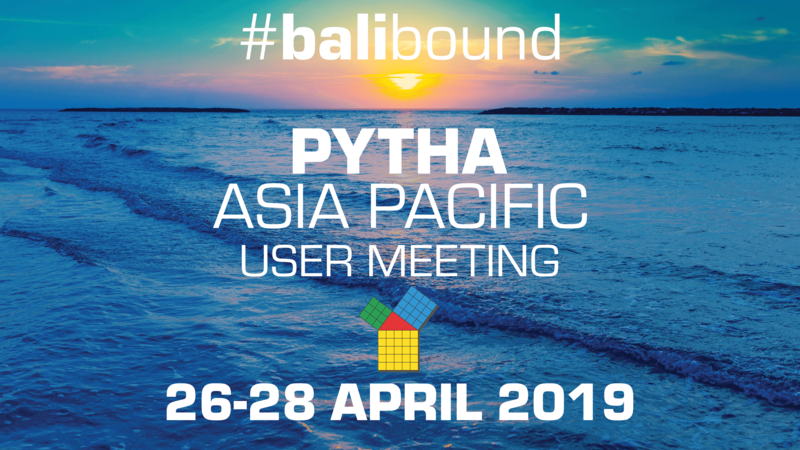 The inaugural PYTHA Asia Pacific User Meeting will be held in Bali in April this year (right around the ANZAC Day long weekend) and we’d love to get our Aussie and Kiwi customers together at the Pullman on Legian Beach. The conference will be the launching pad for all-things-V24. Delegates will get the full run-down of the fifty-plus new features available in Version 24, and enjoy a series of workshops, full catering (morning teas, lunches and afternoon teas), a Welcome Dinner and Gala event, invaluable networking opportunities and a whole lot of fun! You’ll be able to polish your PYTHA skills, mingle with the masters of 3D CAD and enjoy some Bali R&R, for a crazy conference pass price of only $300 AUD + GST (not including flights and accommodation). Have questions? Email us today.